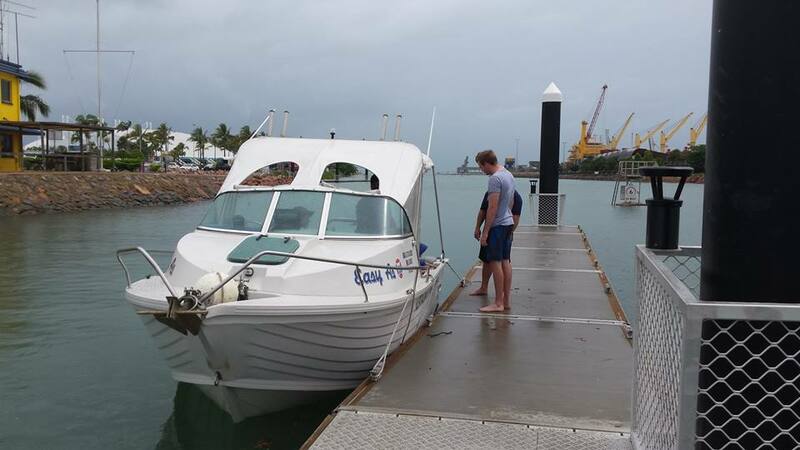 The Australian Boating College covers a wide area in North Queensland and this is your chance to secure one of the defined areas and be part of the successful team and growing. 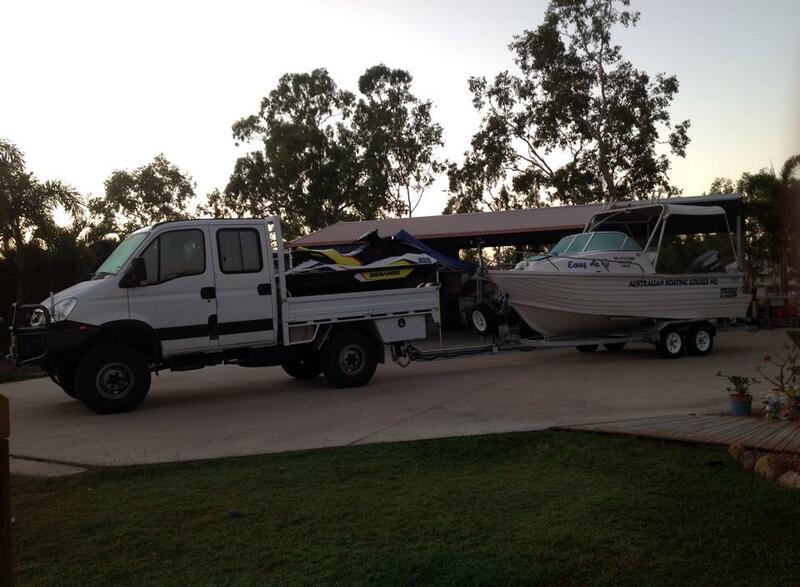 The ABC ‘College’ covers all aspects of training and licensing for boating as well as boat and marine radio licences. There is tailor made packages with courses to suit the General Public, Universities, Government Departments, Military Personnel and School Students. Popular refresher courses are offered for improvement of skills and knowledge as well as keeping up with new regulations. Add this to the opportunity to travel for scheduled training within your defined area there is no need to be in the one location /town and the successful operator can be out an about in some remote locations ‘on the water’. You will require the following and / or be able to achieve these requirements and conditions before an agreement is offered. 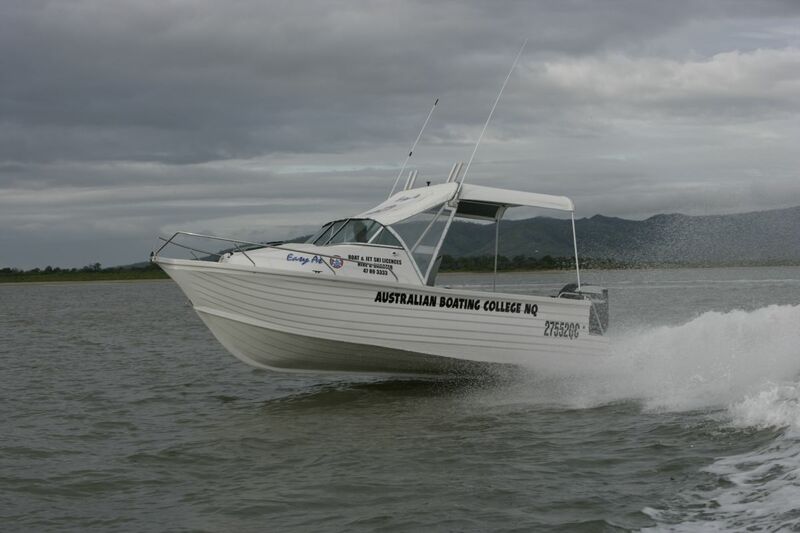 The Australian Boating College covers all aspects of training and licensing for boating including boat and marine radio licences. Courses are offered throughout most of North Queensland with travel to the Gulf and Cape York Regions. 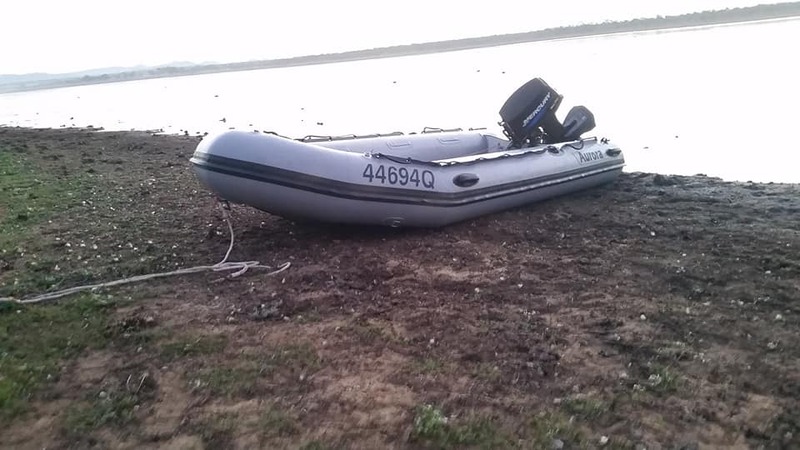 ABC recently invested in a full off-road boat and Jet ski set up to access even the more remote regions where boat ramps are non-existent for near any suitable body of water they can get into. 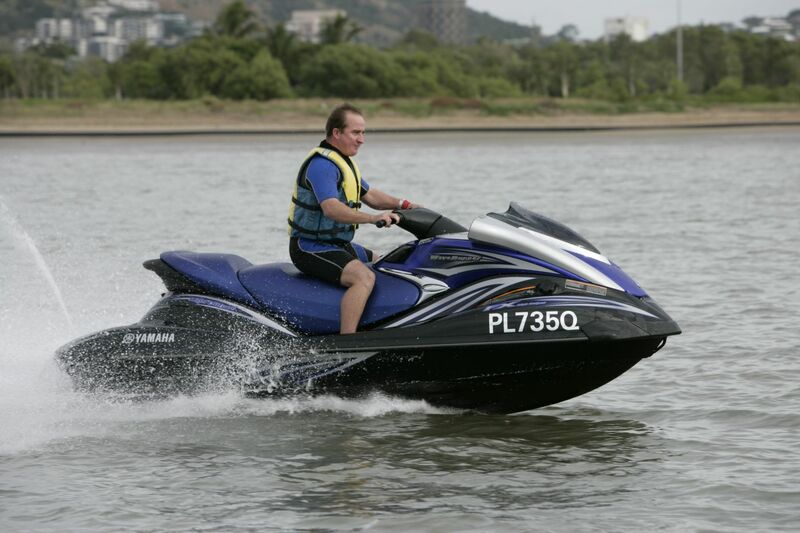 The required skill base may involve a variety of accompanying tasks such as Fishing, Water Ski-ing, Jet Ski-ing, Tubing and General Boating so what better work environment could you have. New to the market and with NQ Business Sales, this business is listed for sale at $12,500 Plus GST per Defined Area. Mt Isa or Mackay. Want to find out more about this business for sale? This Form must be completed in full prior to any information relating to a business can be released. NQ Business Sales will not release any private information to a third party. If you are enquiring on another party, do you have authority to sign on their behalf? Which Business/es are you enquiring on? Profit Expectations Less than $100,000	>$100,000	>$200,000	>$300,000	Other	 How much profit do you want to make from the business you buy? Do you own, or are you currently involved in the type of industry in which you have enquired? If you answered "YES" to the previous question, what type of business are you involved in? I/We are prospective buyer/s of a business and acknowledge that I/we will be supplied materials by Vendors relating to their business operations which may include, but not limited to, non-verified and non-audited trading results and/or profit and loss reports, projected trading and cashflow estimations, client details and intellectual property. I/We acknowledge and agree to not disclose or to use this proprietary information or contacts provided to us or other parties who may become competitors. All Information is provided in the strictest confidence and readers are reminded of the conditions of the confidentiality agreement signed prior to receiving this report and in particular, that the reader has acknowledged that if they are in breach of any of the provisions of the agreement, the Seller will suffer loss and damage entitling the Seller to claim damages in proceedings against them. All information supplied is my/our responsibility to verify and confirm, and I/We agree to not hold the Agent and/or its representatives responsible for its accuracy, liability or loss suffered by me/us in relation to the information contained in any business profile. ALL inspections of businesses are to be arranged by the Agent by appointment only, and I/we agree to not attempt to inspect the business or premises upon which any business is carried on or to contact any Vendor or their employees directly other than through and with the Agent. I/We understand that the Agent and its representatives are not investment and financial advisors. Their role is to simply relay information of any business in question, as provided by the Vendor, in their capacity as a representative of the Vendor. I/We understand the Agent does not investigate the truth or accuracy of the information given to us nor proceed with any due diligence process in relation to the business, make any professional or other judgment about the materials supplied by the Vendor or assess the truth or accuracy of the information provided to us by the Vendor. I/We agree to respect and safeguard the privacy of any Vendor by returning the business profiles, and related material to the Agent, or destroy any copies if I/We do not proceed to purchase the business. I/We acknowledge and agree to the above conditions and agree to be bound by them.